Build a 3 Layer Stacked Garden! Learn how to make a stacked garden with three layers! The right floor can make the decoration of your beautiful dorm or castle just perfect! But where do you find that floor? You can look them up in this new guide! 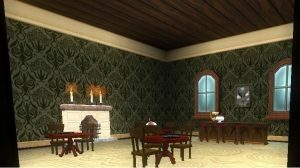 Decorating your home just got a tiny bit easier with this illustrated guide to the wallpapers available in Wizard101! 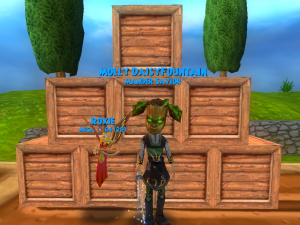 Are you aware of Teleport Tapestries in Wizard101? Learn more about what they are, which ones you can get and where to get them! 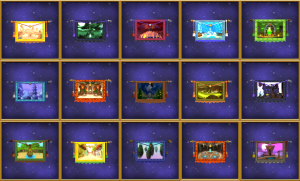 Wizard101 has craftable tapestry options. 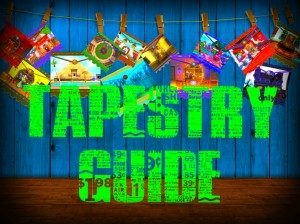 We detail everything you need to obtain every single crafted tapestry. Let's decorate our castles with tapestries! 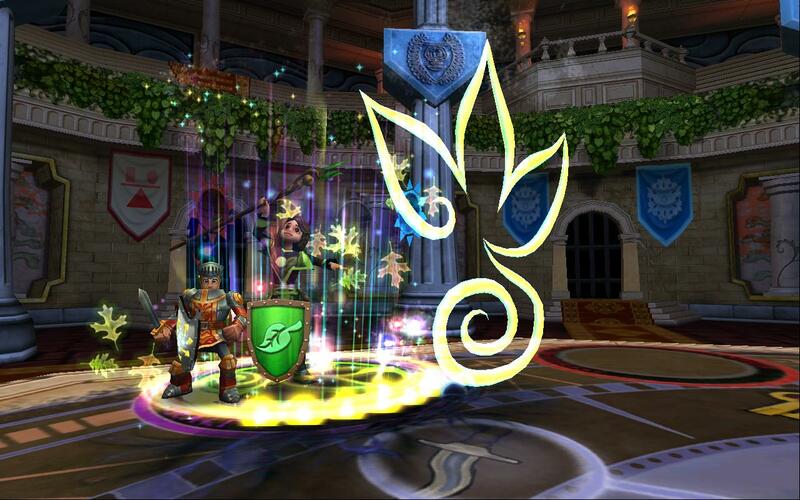 Check out our guide to the best plants in Wizard101 for boosting your PvP set up! 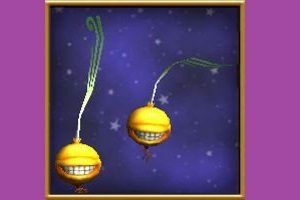 Gardening is a great way to rake in Mega Snacks, treasure cards, gold and more, so read on to see which plants make our "Best of" list.